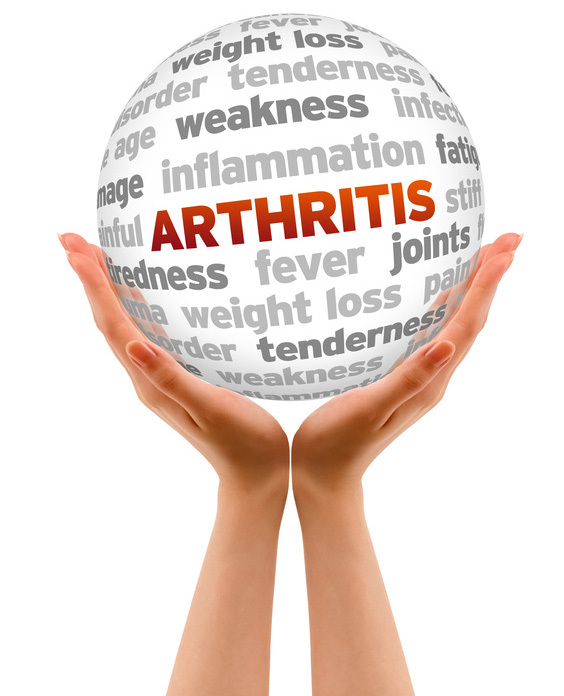 Is Arthritis Pain stoping you from enjoying your daily activities! Arthritis occurs when cartilage between the joints breaks down, usually affecting the hips, hands, knees, low back, and/or neck. There are many different types of arthritis, most common being osteoarthritis affecting more than 21 million Americans caused by wear and tear. Rheumatoid arthritis is the next most common inflammatory type of arthritis that is caused by the body’s immune system not working properly. Acupuncture is proven to help with inflammation and have been practiced for thousands of years. their involvement to tendons and bones. Give yourself the pleasure of doing everything that you were once able to do!!!!! Solving the problem that causes the symptoms will give you back the optimum health needed for dealing with symptoms of arthritis. Waking up with less joint stiffness and fatigue giving yourself the ability to live your life to the fullest. Living at a state of optimum health without pain and weakness walking around with a smile. Leave your arthritis behind and move on with your life ! At Ji Lin Acupuncture we take a natural and holistic approach to health. Qi is the vital energy that animates the body and protects it from illness and heals the body. It flows through pathways called meridians, providing nourishments for every cell, tissue, muscle, joint, and organs. When there is an imbalance or block in the flow of Qi, physical symptoms occur leading to arthritis. Health history and physical exams to determine your body’s imbalances then we will create a detailed treatment plan that takes into account your unique symptoms and the effects of your arthritis. Make the greatest decision towards your optimum health with a natural, safe, effective, and drug-free approach!